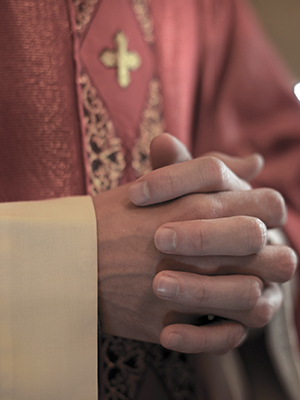 On March 20, 2018, Bishop Richard Malone released the names of priests who have been accused of sexual misconduct with minors. Father Ward appeared on that list as a priest who was either removed from ministry, was retired, or left ministry after allegations of sexual abuse of a minor. Ward is said to have died in 2008. The list published by the Diocese of Buffalo includes deceased priests with more than one allegation made against them.